It’s fast… Windshield & rock chip repair quickly.  It saves you money… If the damage spreads, replacing your windshield could cost you hundreds of dollars. It’s safe… Repairs restore the structural integrity of your windshield. 1. Windshield chip repairs are affordable. 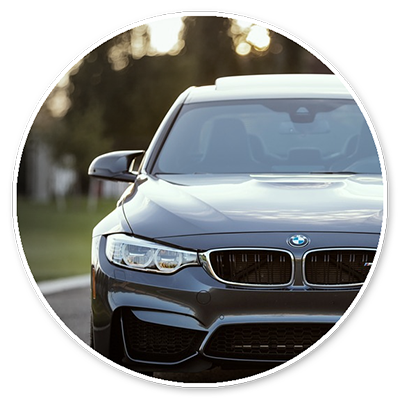 Depending on your insurance coverage, a car windshield repair may be no cost to you. 2. 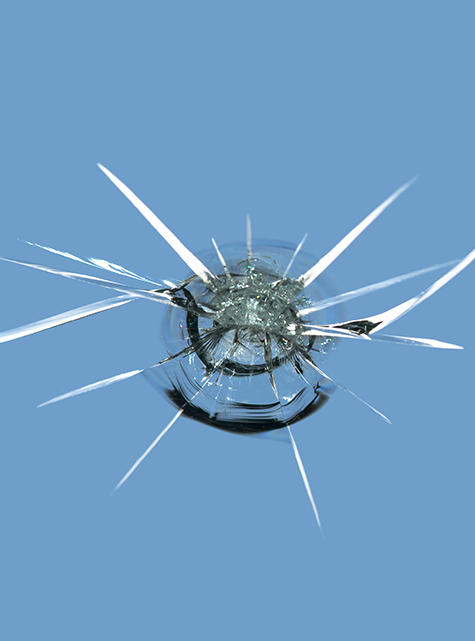 Small windshield chips can turn into large cracks – requiring full replacements. 3. Repairing windshield damage is quick. 4. Squeaky’s only uses the highest-quality materials. Your technician will inject our resin into the chip, which is then carefully cured and polished. Contact us today and book your appointment. We are here to serve you 7 days a week with quality and care. Conveniently located in Coeur d’Alene Idaho.